Have a question? Need an answer? 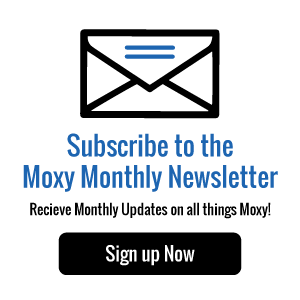 Fill out the information fields below, and a member of the Moxy Team will contact you directly!